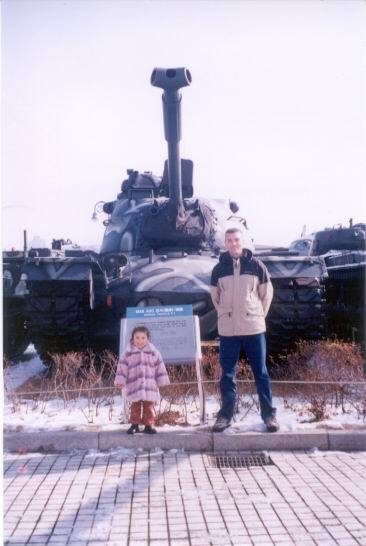 Andrew & Alyssa at War Museum in Seoul. I am a 49 year old New Zealander. 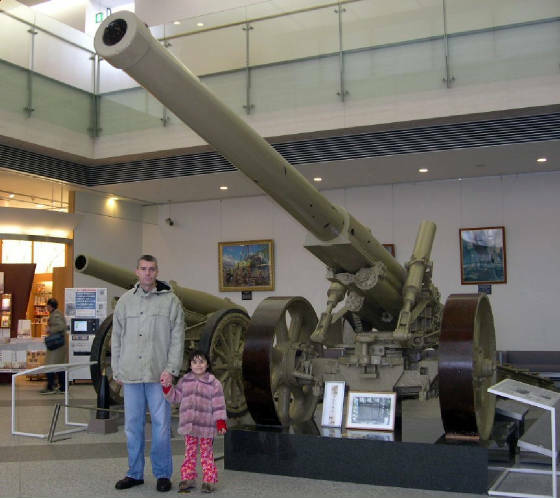 My main hobby is wargaming.....or, it's probably more correct to say, building armies from throughout history with 1/72 scale plastic figures and AFVs. 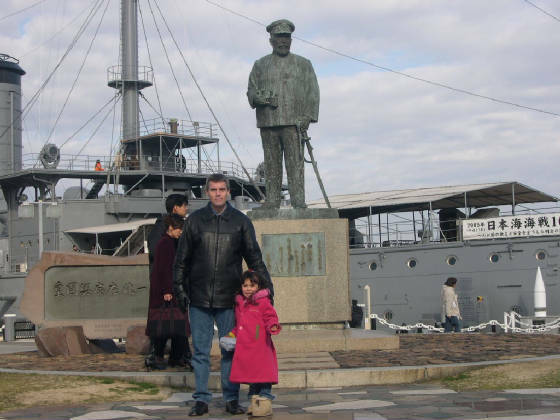 Andrew & Alyssa in front of statue of Admiral Togo and the Battleship Mikasa at Yokosuka, Japan.